A Polish Touring car passing by at the Boulevard de Waterloo in Brussles. 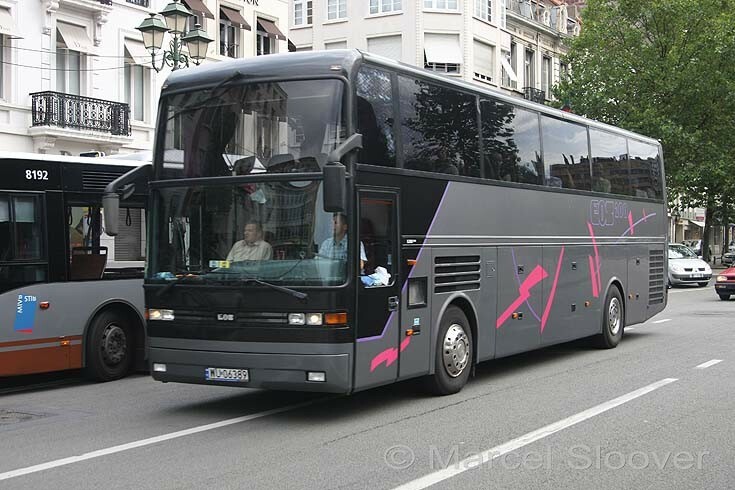 This is an EOS 200 Touring bus. Added by Geert Denoyette on 12 December 2009.